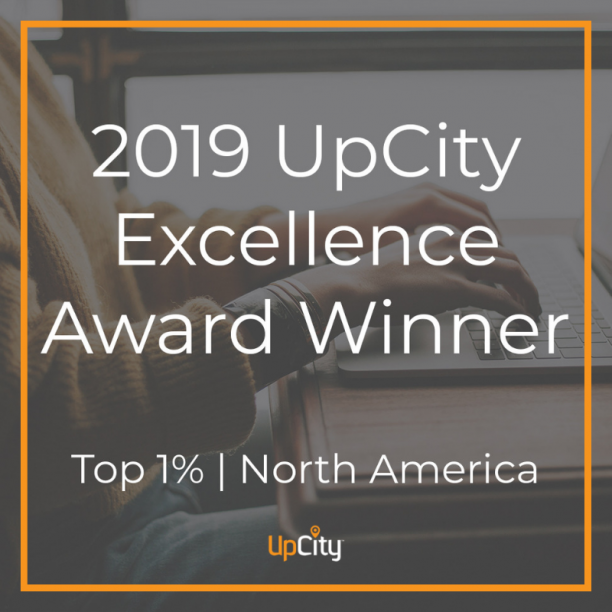 Marietta, GA — id8 announced today that it has been named a 2019 UpCity Excellence Award Winner in the first annual UpCity Excellence Awards. UpCity is an online marketplace for businesses to identify the best marketing service providers for their needs. Founded in 2000, id8 is an award-winning boutique branding agency that specializes in developing unique brand identities that help businesses become more successful. id8 has brought home more than 70 national design awards for branding, packaging, print, logo, marketing and website design. Now in its seventh year, UpCity is an online marketplace for businesses to identify the best marketing service providers for their needs. UpCity’s Marketplace launched in 2015, and has since expanded to include over 33,000 marketing service providers in over 600 cities across the United States and Canada. There are 225,000 businesses seeking marketing service providers that visit UpCity on average each month. UpCity’s mission is to create and empower successful relationships between businesses and marketing service providers.